The move compilation album is being released in less than a week (Aug 28, 2012). Living it Up by Ambassador ft. Trip Lee is the second single from the album. 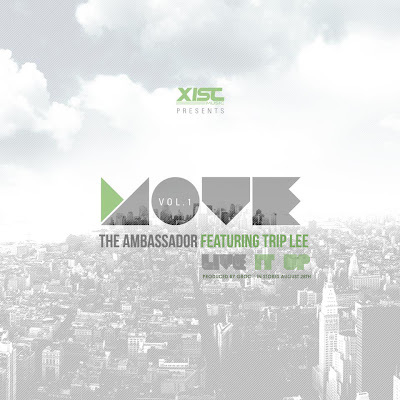 The MOVE compilation album will feature artists like Da' T.R.U.T.H, Ambassador, B Reith, Jai, Sean Simmonds, DJ Malski, Jessica Reedy and others. It's going to be very hype. Get ready to move!